I’m what some might call a pesto aficionado – you know, a basil buff. A pesto-loving enthusiast. A flavor fanatic. If you’ve read my new book, you know I use pesto in a lot of my recipes. Why? Well, for two major reasons. Pesto is delicious. It adds amazing, aromatic flavor to virtually any dish. It happens to be the perfect food. That’s because pesto combines two of the healthiest ingredients on the planet – olive oil and basil. 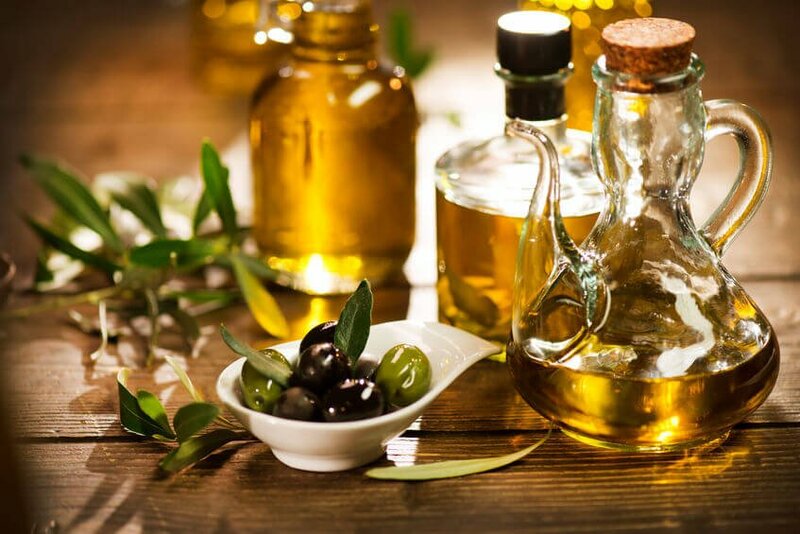 Now, olive oil has been a favorite food for centuries because of its nutty, peppery, buttery, and deliciously bitter taste. But, extra virgin olive oil is also one of the best superfoods around. 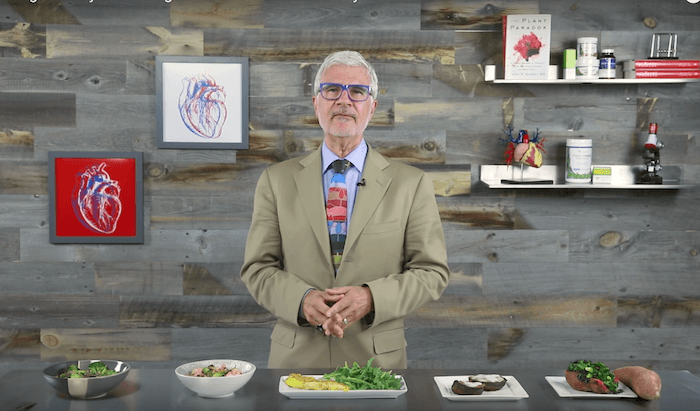 Extra virgin olive oil fits the bill because it’s full of essential vitamins and minerals – like vitamin K and vitamin E. It’s also rich in iron, sodium, calcium, and potassium. 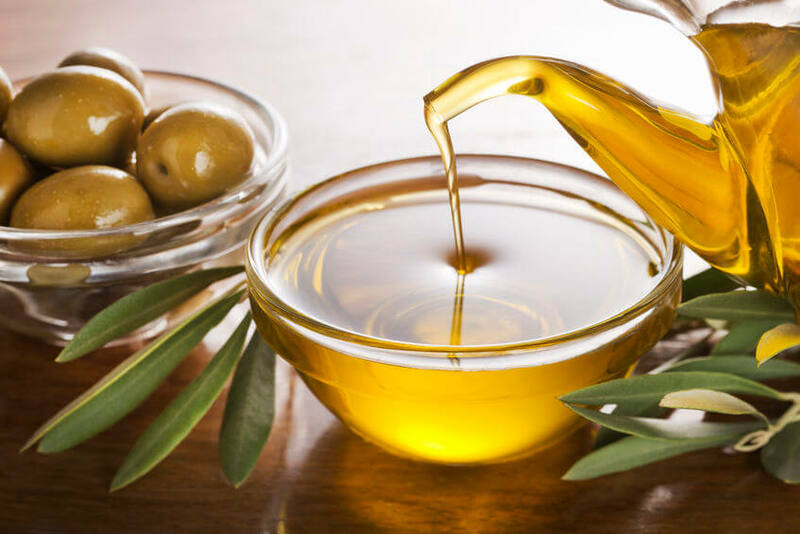 Furthermore, EVOO contains loads of beneficial polyphenols – these are the natural compounds in plant foods with healing antioxidant properties. 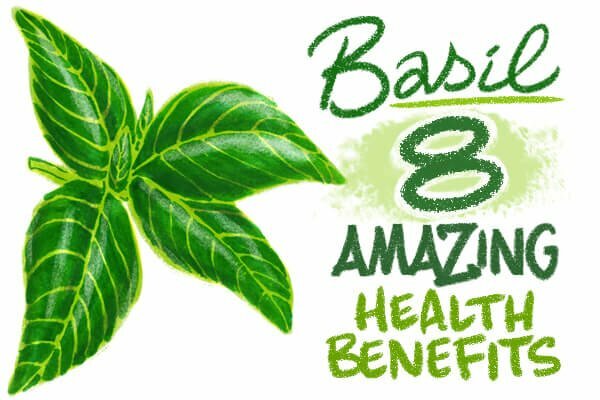 First of all, basil’s one of the most medicinal foods you can put in your belly. Part of the mint family, it’s bursting with essential nutrients like vitamin A, vitamin K, vitamin C, iron, potassium, and calcium. 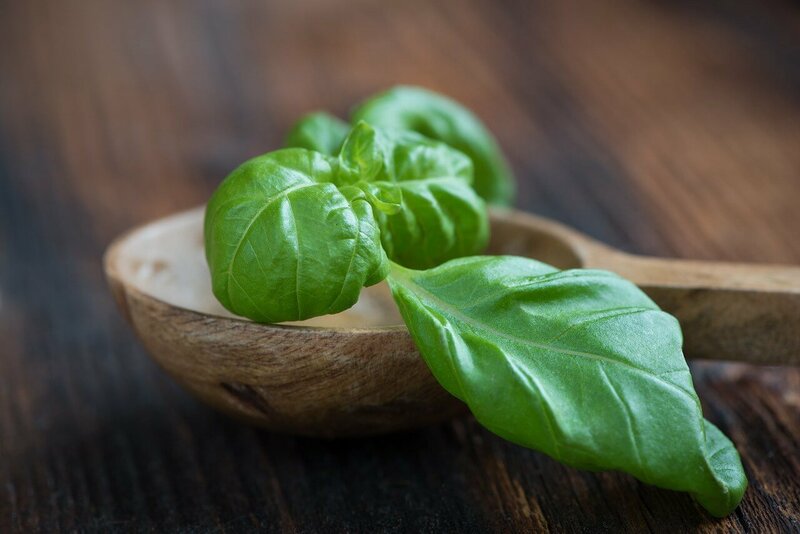 Basil’s full of polyphenols and anti-aging antioxidants to help fight against free radical damage. 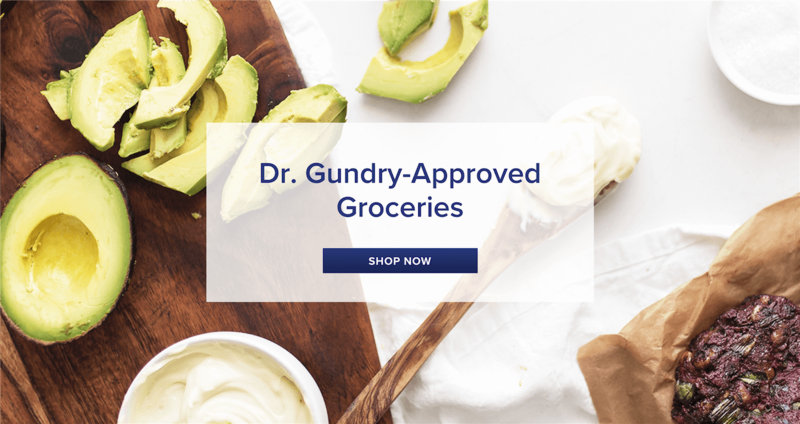 For more about basil’s health properties, keep reading about the 8 benefits of basil on the Gundry MD blog. So, you can see, together these basil and extra virgin olive oil make quite the team. Now, you can find pretty good pesto out there in the marketplace – Trader Joe’s makes a pretty good one, so does Costco’s Kirkland brand. But summer is the perfect time to watch basil plants flourish. So, it’s what I like to call… prime pesto season. I usually go for a classic take when making my pesto – basil, pine nuts, olive oil, garlic, cheese, and a little sea salt. 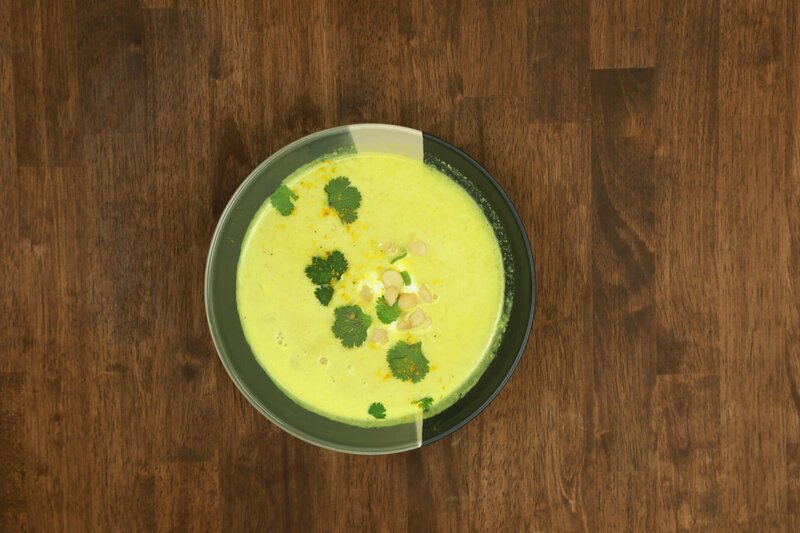 But, there’s a lot of room for creative interpretation with this – you can swap out the pine nuts for blanched, skinless almonds, or add some lemon zest to tweak the flavor to your liking. To make your pesto, pulse the basil, parmesan, pine nuts, garlic, and a little olive oil in the blender until well combined. Then turn it on low and stream in the remaining olive oil. When you’re happy with the consistency, you’re done. It’s really that easy. And there you have it. It’s so versatile, I always have a batch on hand in my fridge. I add it to omelettes, or toss it into some roasted veggies – but the possibilities are endless. It’s also delicious on miracle noodles, with wild-caught shellfish, or whipped with an avocado to make a tasty dip. So if you see basil on sale at your local market – or if it’s growing like a weed in the backyard, stock up, and make pesto. You can also freeze fresh basil to have it at the ready all year long.